Typing cheap GPS navigation system in Google on the first page you can see a broad range of offers from different unknown brands mainly with Made in China on it. You could declare that Stingy pays twice! Or I am not so rich to buy cheap goods and so on. Perhaps, however, it is worth to assess what kind of GPS navigation for cars and boats china wholesalers are offering? 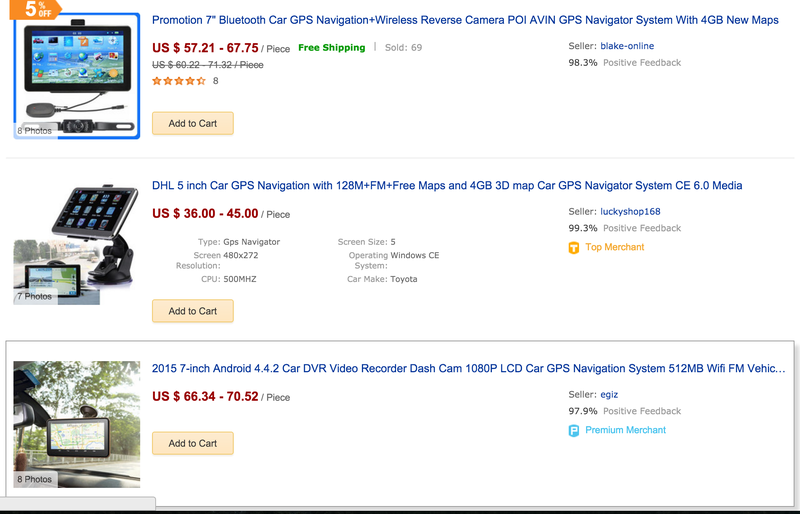 Browsing net to search for “cheap GPS navigation system”, the first page top rows are filled with such monsters like Amazon, Ebay, Walmart, Kmart or Sears. We all know about those shopping places and our quality expectations, delivery fees, and terms are more or less predictable. But what about those folks from AliExpress, Alibaba or DHgate who was offering the unbelievable amount of never seen before goods and devices including GPS navigation systems for boats and cars? Also, these online shops struggling for Google first page top positions. I guess that we do not need to discuss of iPhones or other Apple products quality. Well known – the Best! But what we are aware of those, often even with No Name brand GPS devices? How to trust them? This is so great looking on pictures and with excellent technical characteristics for unbelievable low prices. All we can do is either purchase one or seek internet for reviews and feedback. I did both, buy a cheap Igo GPS car navigation system for my wife’s car and try to find a real feedback on different GPS forums and shopping sites. When I Surfing, e.g. AliExpress, I found so many great GPS devices for low prices. I even didn’t know then such combinations exists. 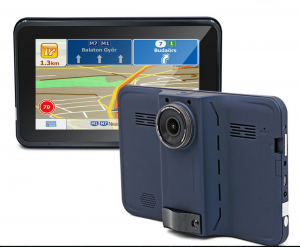 Here is one of latest offer- New 4 in1 Android 4.4 7 inch 720P Car GPS Navigation+DVR+Radar Detector with 8GB Internal+WIFI+FM+Free Maps+16GB TF Card for $113,90. 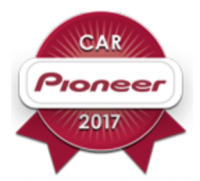 Not yet any feedback for this particular GPS, but I read reviews of previous models. Truly there are mostly positive, about 91% vs. 6 % negative and 3% neutral feedbacks. Also, a greater number of feedbacks are just about fast delivery good package and sellers welcoming attitude. Not much about real pros and cons as everyday users. About $100 is not so big money, and I think that not far this day when on my car’s windshield will be stuck with one of such a GPS navigator. After this, I will be able to give a real review of the latest cheap GPS navigation system. Yes, maybe it sounds so stupid, but I am so addicted to any GPS toys then why not make a small gift for myself? Someone could argue me that I’m in conflict with what I wrote in another article about the Chinese shops and goods. In fact, I never buy and do not advice to others do so when it comes to Apple related electronics. It simply dead after first or second software update. Who knows, maybe this good looking cheap GPS navigation system life will be short. After this, at least, I and you will be informed and stay away from it. One more reason I consider to invest in this GPS navigator and it is not so money wasting act is, that my wife’s Chinese iGO GPS still is in good condition. Not so often used, the holder is scrap, battery not holding more than 5 minutes, but navigation functions still fulfill in a proper manner. My correction to be clear about iGO. 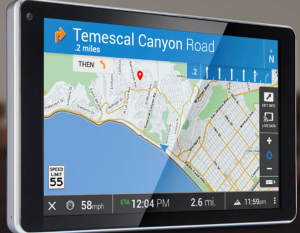 It is Made in China, but navigation software is developed by Hungary-based NNG LLC (formerly Nav N Go). I have to choose between TomTom GO 5100 for $392, Garmin NuviCam LMTHD for less than four hundred bucks or Chinese MeKAgo (or something like that) for $114. Until now I still using my old good TomTom GO 720, solid, durable brand GPS onboard navigator. You could make a comparison and play with a cheap navigation system but better not use it as the main navigation device. See you on the safe roads and seas! Previous Previous post: Use GPS Tracker for Drone to Find Your Quadcopter. Next Next post: What is the Best GPS for Motorcycles? Interesting article. I was looking into GPS nagivation as I have a garmin at the moment which is quite good. But they are SO expensive, so I wondered if I can get a good deal somewhere else, like you, from China. It seems that it’s not a good idea. I have been stuck in the past, quite literally, from bad GPS systems that have taken me the wrong route. And then you can’t find your way out! So I agree with you, you buy cheap, you buy twice! Thanks for stopping by! Yes, yes and yes stingy pays twice. I have so many times entangled in these tricky traps, so do not wanna be there again. For a few extra dollars, do I want to lose my piece of mind about getting lost on the way to an important appointment? Probably not. This is a great idea if the technology is reliable, but if I am in doubt, I’ll pay the extra to feel confident I’ll always get where I am meant to be going. Are there any particular parts of the States where the cheaper ones seemed to perform worse? It is a disputable question. Not any particular places on Globe, except close polar regions, where GPS signal is stronger or weaker. Your position depends only on navigation software and maps details. Confidence to GPS navigator device is up to You. 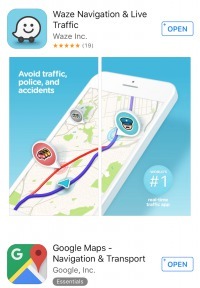 Real life situations have proved that it is worth add some $ when it comes to GPS navigation devices.